Sharifa was living with her mother, who is HIV positive and currently very ill. Sharifa’s father died of AIDS when she was eight months old. 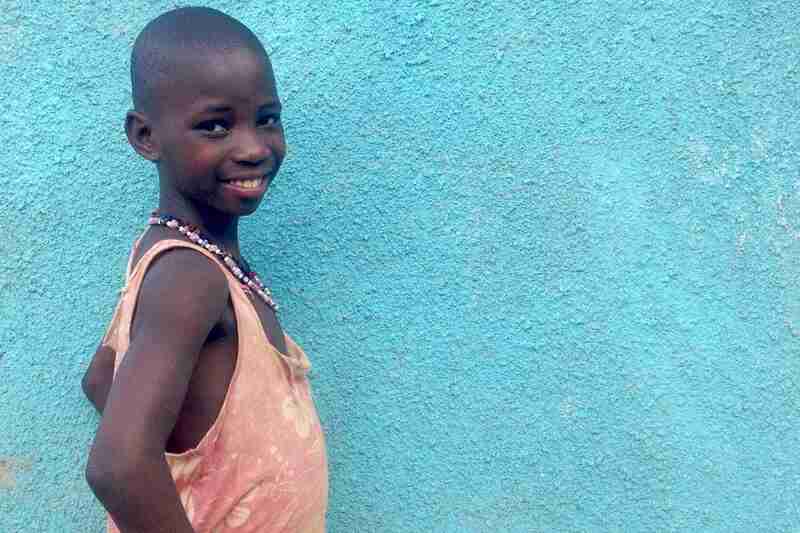 She lived in the slums with her sick mother and two sisters. The local chairperson (LC) of the village in which Sharifa lives reports that the mother does not have a job, but that she receives money from men who “visit her”. Since her mother has not been able to find employment to care for her family, she has turned to selling her body for money and has taught her eldest daughter to do the same. The mother and three children all lived in a one room mud hut, and the community has been concerned for the well being of Sharifa and her sisters because of the men that visit the house, and because of the physical abuse they endure at the hands of her mother. The responsibility of caring for the household and children had fallen in the hands of Sharifa and her eldest sister, since the mother is unable and often unwilling to do so herself. Unfortunately, the family does not have enough money to meet even their most basic needs. 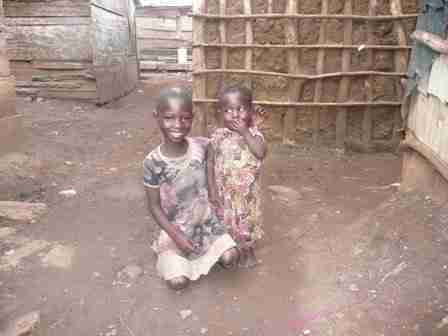 The children have not been able to attend school for lack of school fees, and they often go without food and other basics. 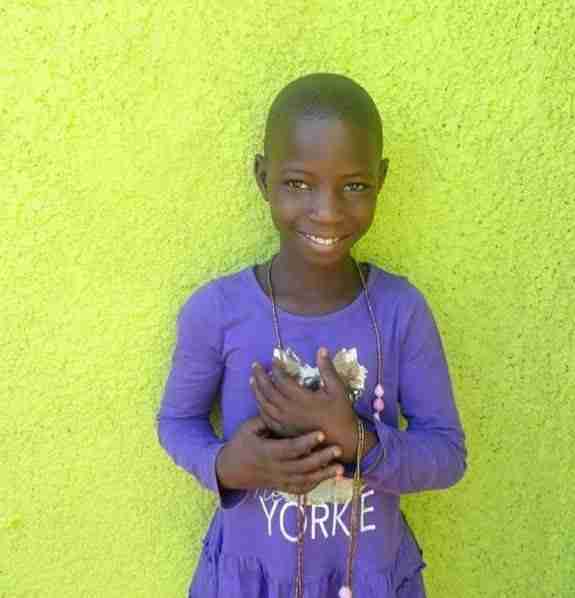 Sharifa is now safe and happy with her sister, Sanyu, in Peace for Paul. 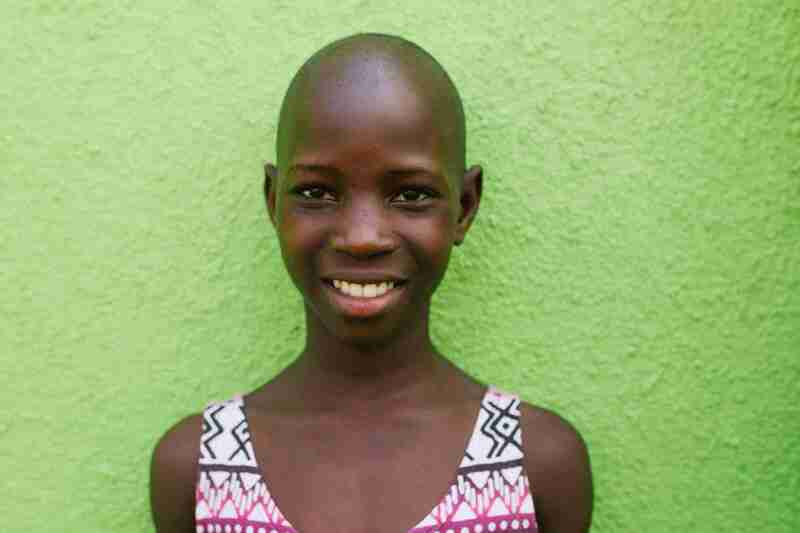 She enjoys studying at boarding school and loves playing games with her new Peace for Paul sisters.